Call The Locksmith & Access Control Experts! Who has the keys to your home or office? Did you just move in or was an employee terminated? Chances are there is another key out there! Re-Key your existing locks and save money. Protect your family & business. We are licensed & insured providing quality service to metro Atlanta and the surrounding areas. 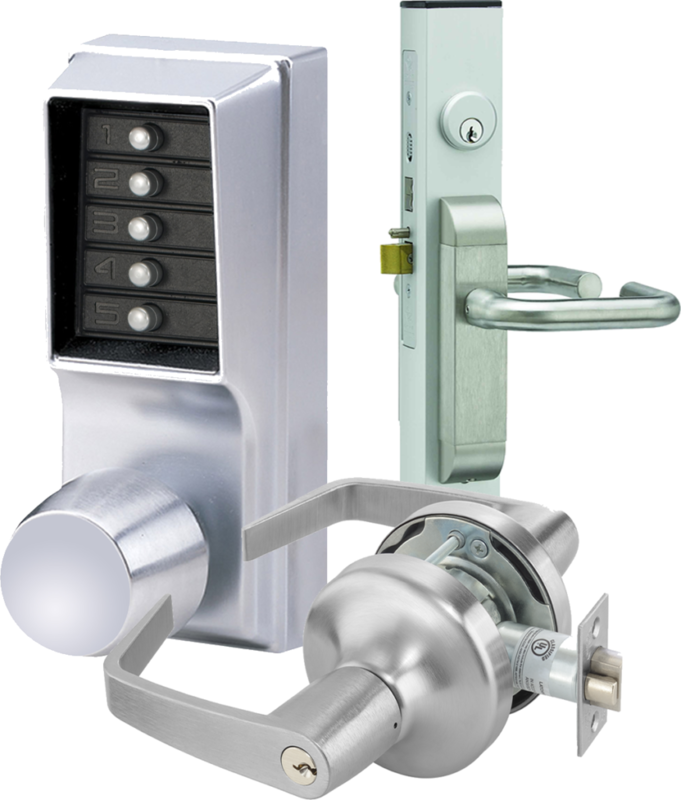 We provide a wide range of locksmith services for commercial and residential customers. 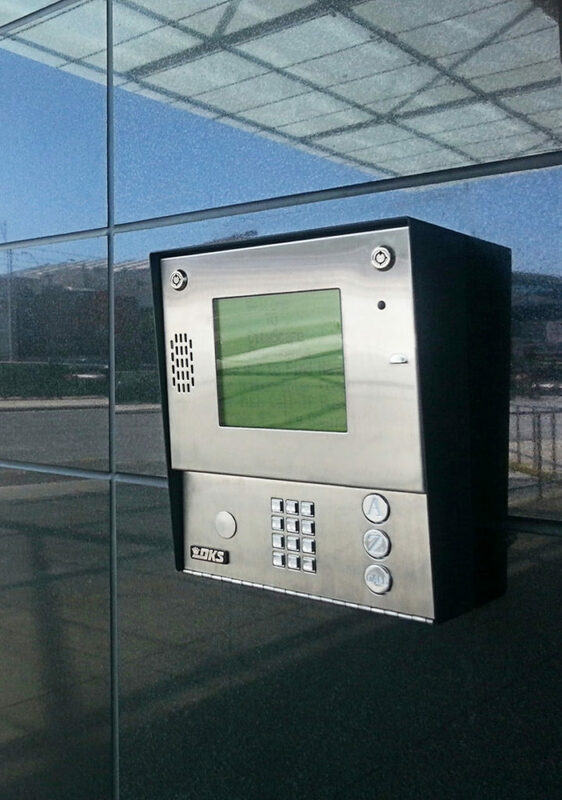 We install, service and manage telephone entry and vehicle gated systems. We provide, service and install a wide variety of commercial safes and safe deposit boxes. 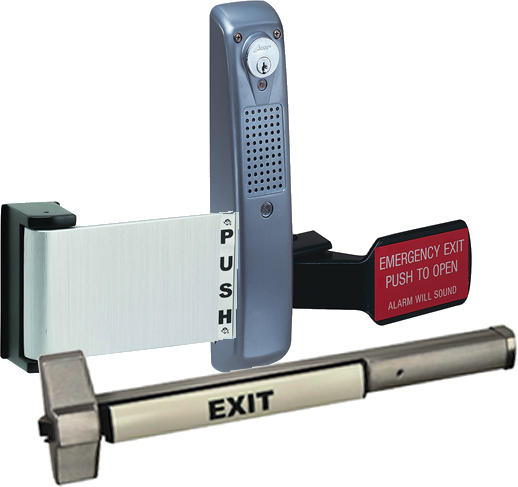 We install, service and manage the latest in access control technology. We install, service and manage the most technologically advanced surveillance equipment available today for home, business and government. We install, service and monitor UL certified burglary/fire alarm systems. RS Griffin Security Solutions is a third generation security company proudly serving the metro Atlanta and surrounding areas. We provide a wide range of life safety and security products guaranteed to be the most durable, innovative and technologically advanced on the market today. We cater to both the commercial and residential markets specializing in the security needs of property management companies & real estate agents. From retail, restaurants, schools, hospitals, manufacturing, warehouse and office facilities, RS Griffin Security Solutions will provide solutions to protect what’s important to you. Having been in the Association Management Industry for 12 years, I have worked with my fair share of vendors. RS Griffin has always been professional, reliable and prompt! They do excellent work at fair prices, and they are just genuinely great people to work with.